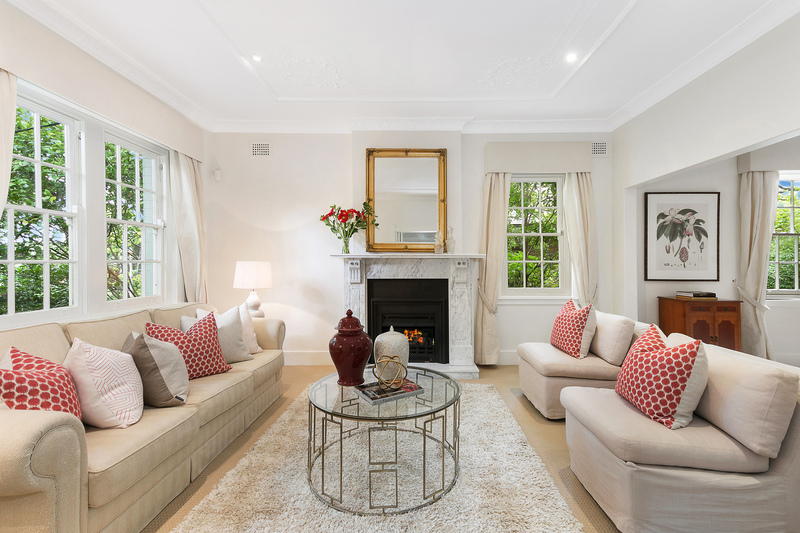 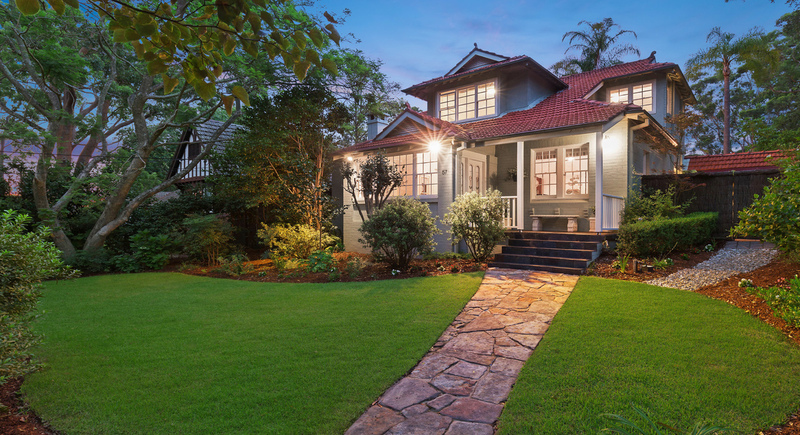 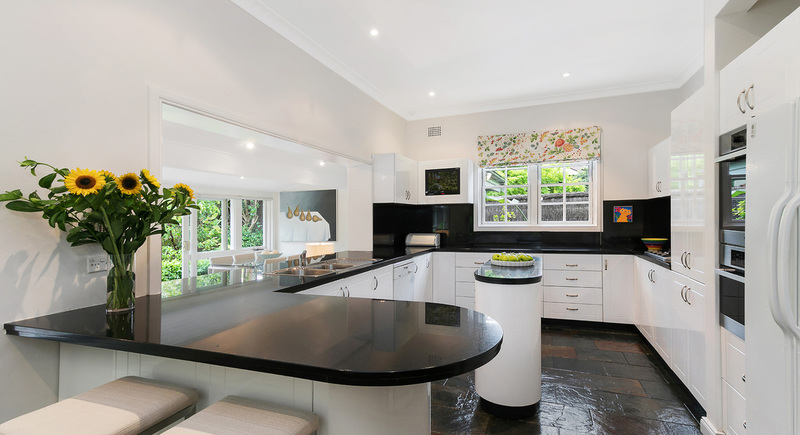 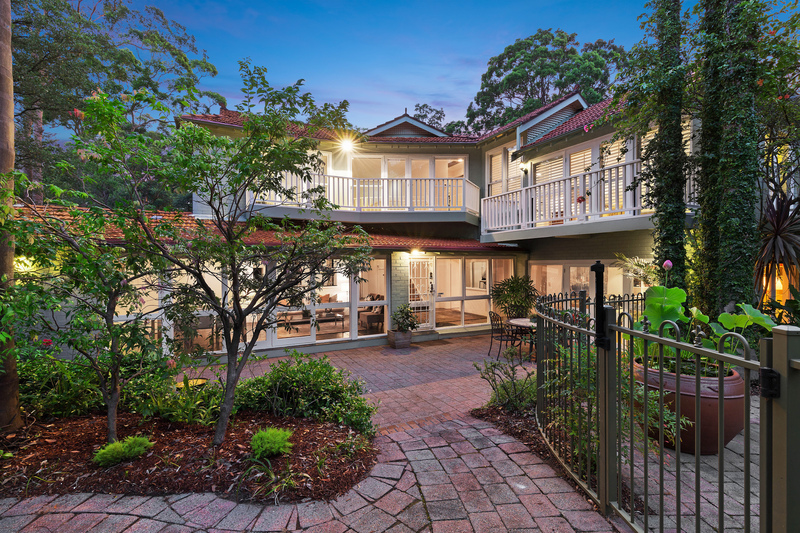 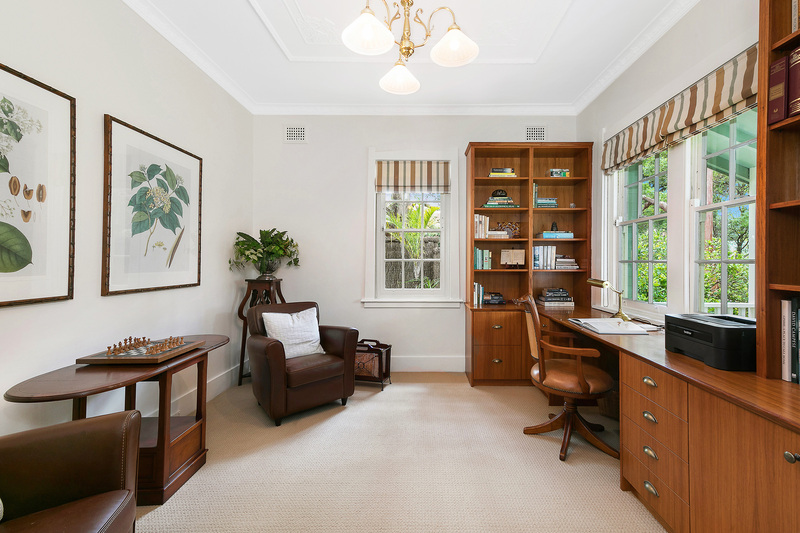 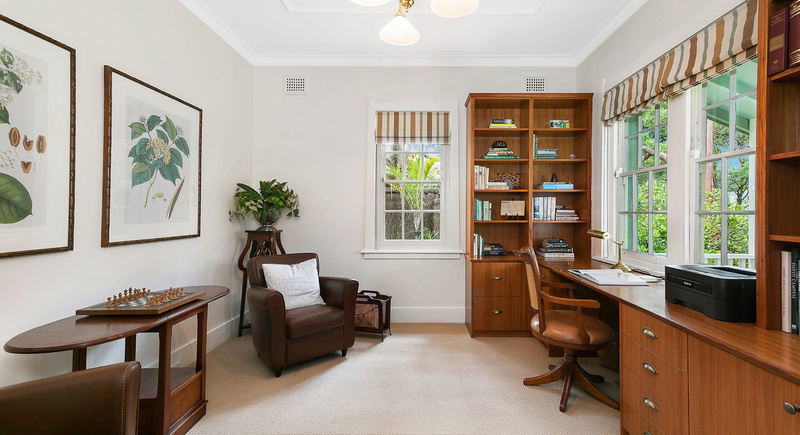 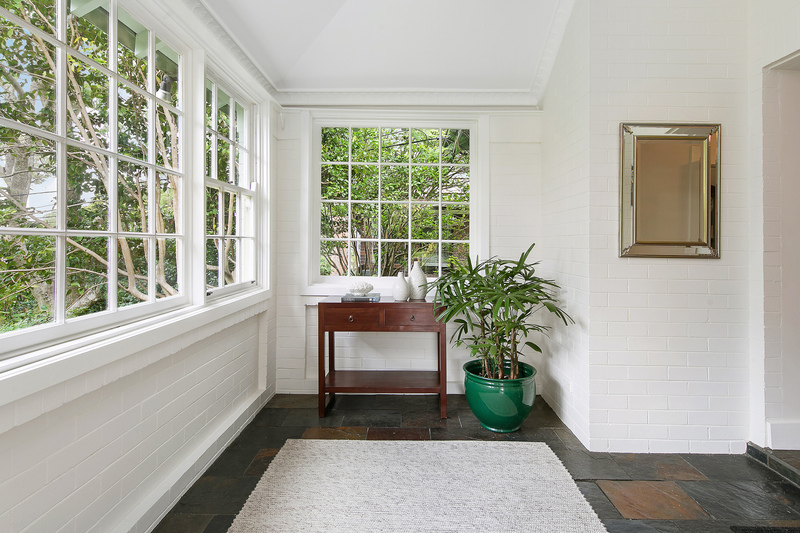 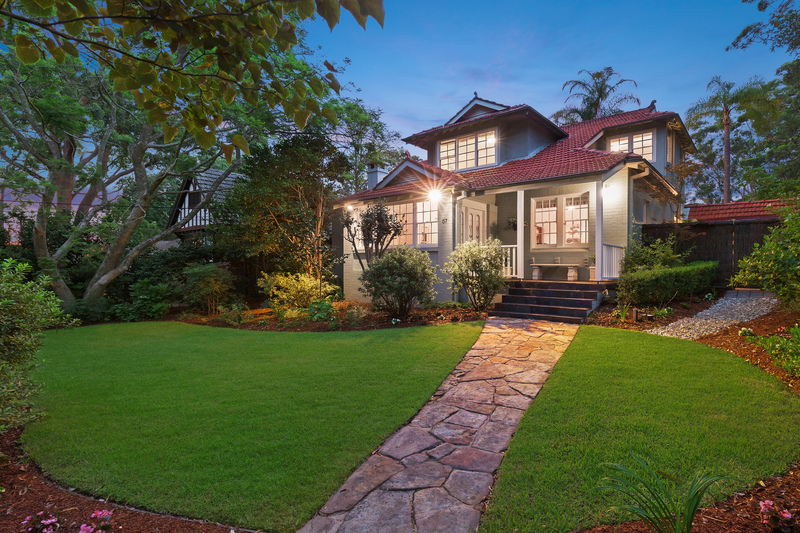 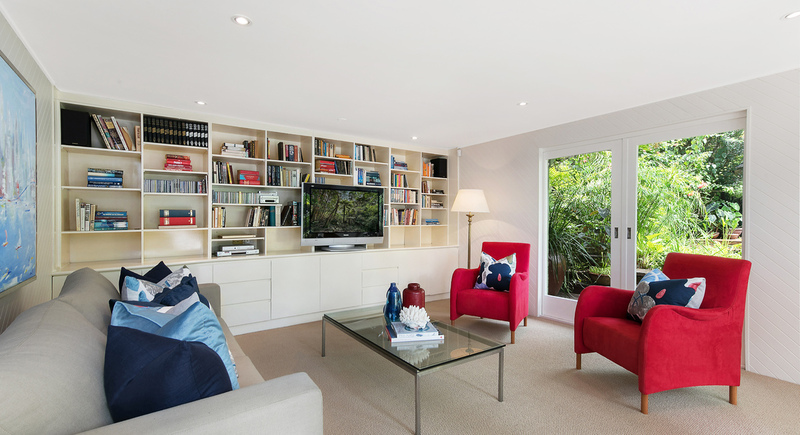 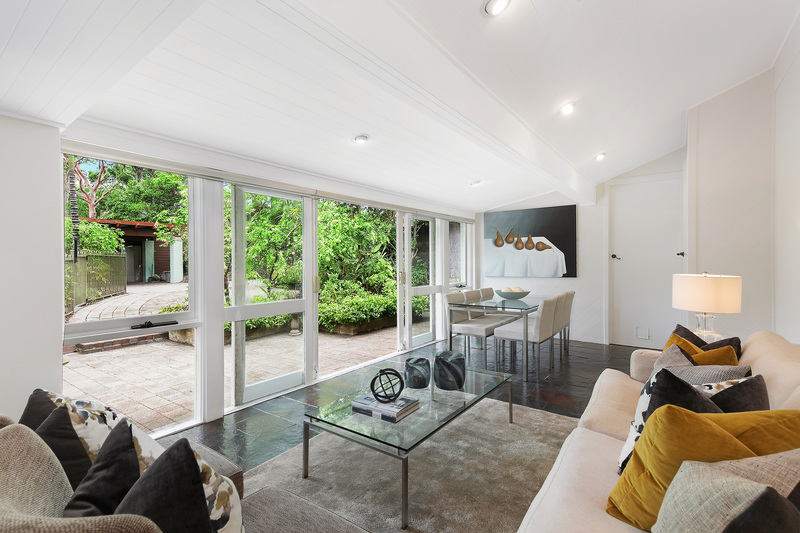 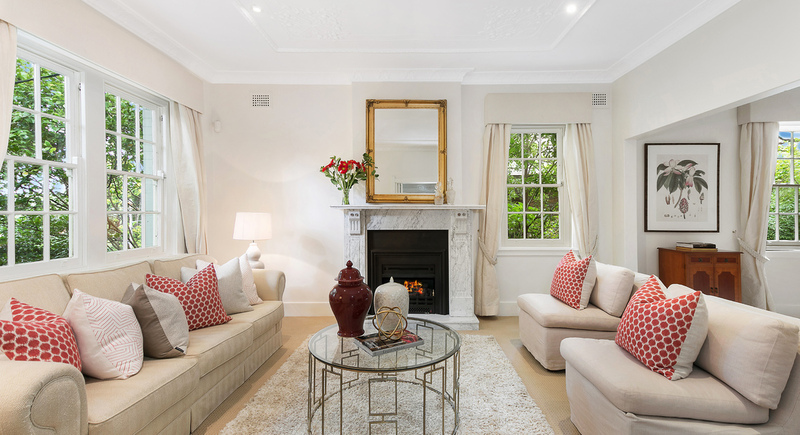 Set in a quiet peaceful street, footsteps to Killara Public, Childcare Centre and the Killara High School bus, this much-loved home has been tightly held for 27 years and is now ready for new owners to move in and enjoy. 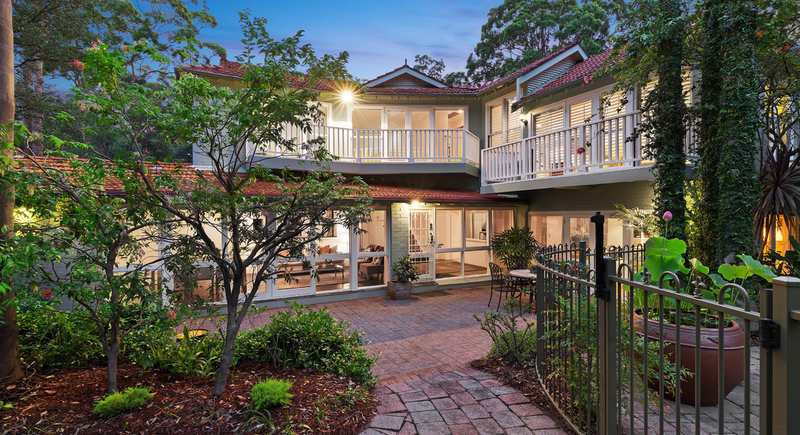 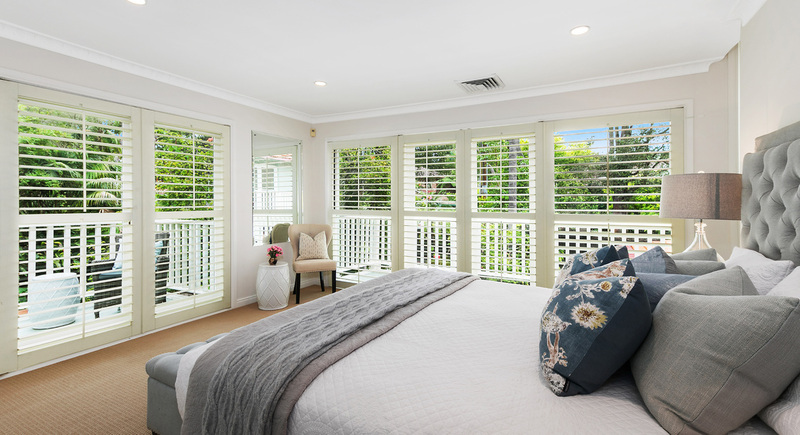 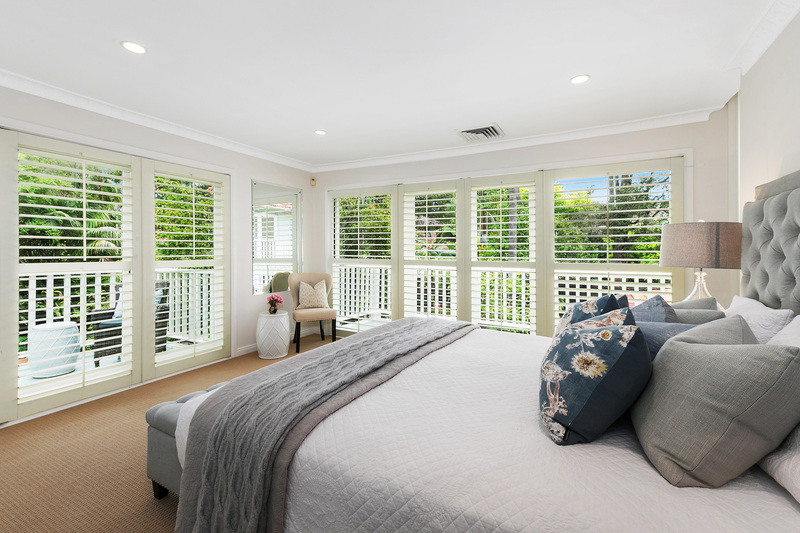 Beautifully maintained, with an expansive light-filled floor plan providing plentiful space for a growing family and a charming tranquil outdoor entertaining area with ideal northerly aspect, it promises a lifestyle of timeless appeal. 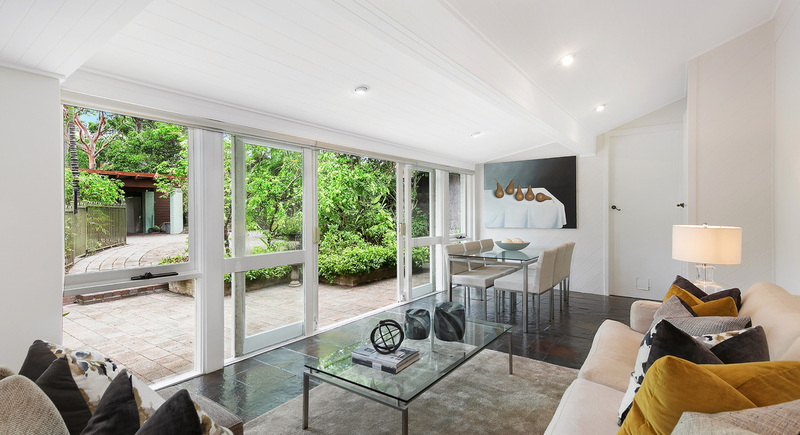 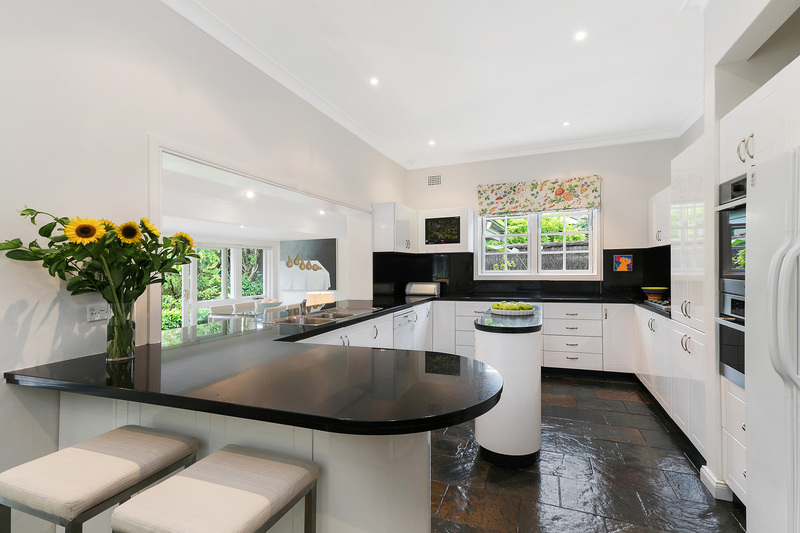 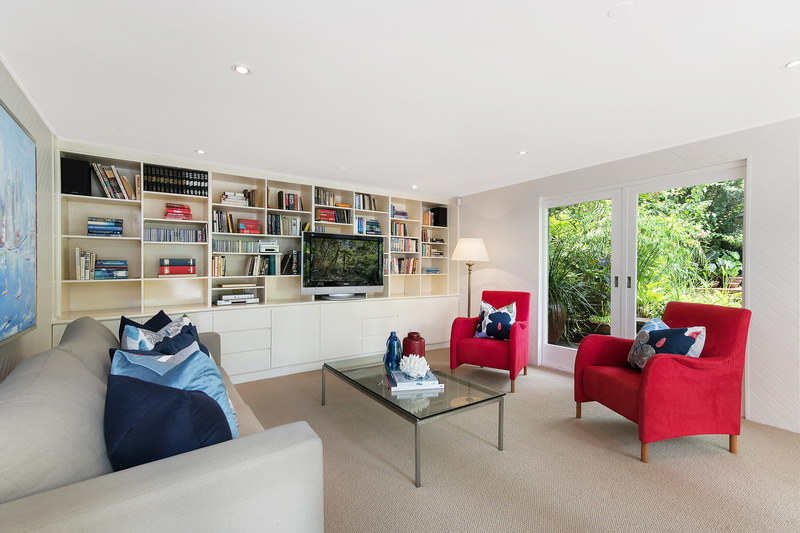 Lovely as is, there is scope to further update over time and capitalise on its enviable location, set on 988sqm in prestigious Killara.